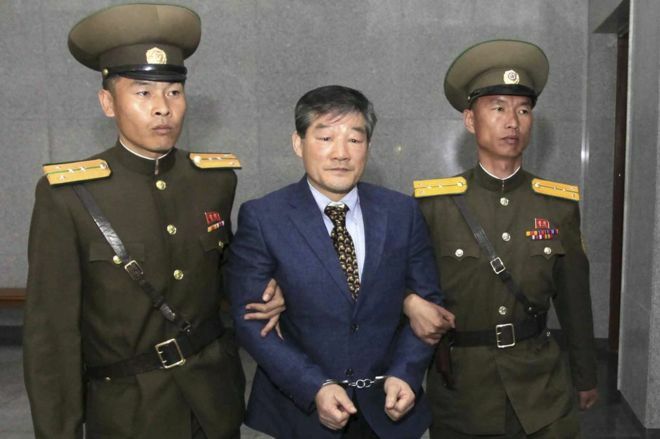 An American man has been sentenced to jail with hard labor in North Korea. 62 year old Kim Dong-chul who was born in South Korea was arrested in October 2015 over allegations of spying. Authorities in Pyongyang claimed that at the time of his arrest, Kim Dong-chul was in possession of a USB drive containing military secrets. Kim made a confession last month and said he approached and paid by South Korean intelligence officials. 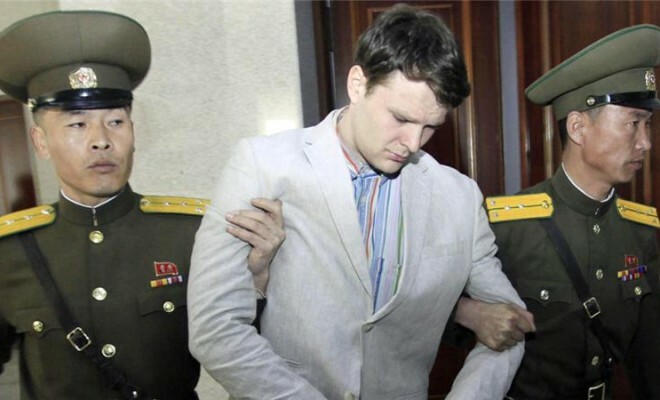 He has been sentenced to ten years in jail with hard labor and his sentence comes just one month after an American student was sentenced to 15 years in jail for stealing a North Korean propaganda material. The move escalates already high tensions between North Korea and South Korea as well as America. 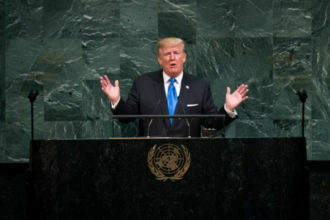 North Korea has insisted on testing nuclear weapons after two missile testings failed on Thursday.